← Linksie, linksie, who’s got the linksie? 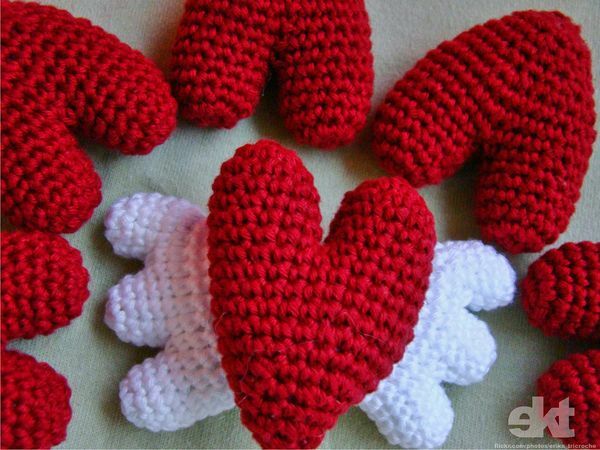 Here are some hearts for y'all! This entry was posted in Silliness, Valentines. Bookmark the permalink. 4 Responses to Happy Valentine’s Day! These look like toe socks for the cloven-hoofed. Heh. Toe socks for the cloven-hoofed. She’s got a point.